Barbara Pinaire, a resident in our HearthSide Sugarloaf property, was recently honored at the Gwinnett Council for Seniors’ 31st Annual We Love Our Volunteers Awards Ceremony and Luncheon. Pinaire was awarded the gold-level President’s Volunteer Service Award for volunteering more than 600 hours last year. 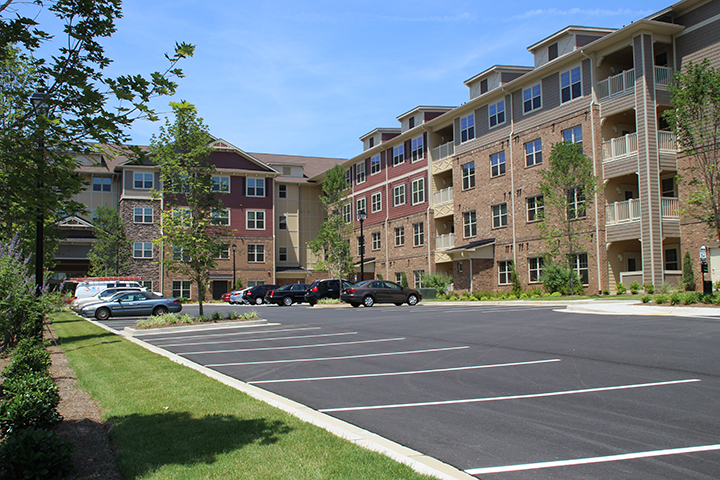 HearthSide Sugarloaf is a 62 and better Active Adult community located on Sugarloaf Parkway. HearthSide Sugarloaf is one of six HearthSide properties developed, owned and managed by OneStreet Residential. For more information about OneStreet or any of our communities, visit us online at www.onestreetres.com.